Finally the mystery of the black box is officially launched at Lot 10, Bukit Bintang. Actually this is not the latest model where a lot of people think it is the P3-21A but insteard of a Proton Inspira YES 4G special edition . 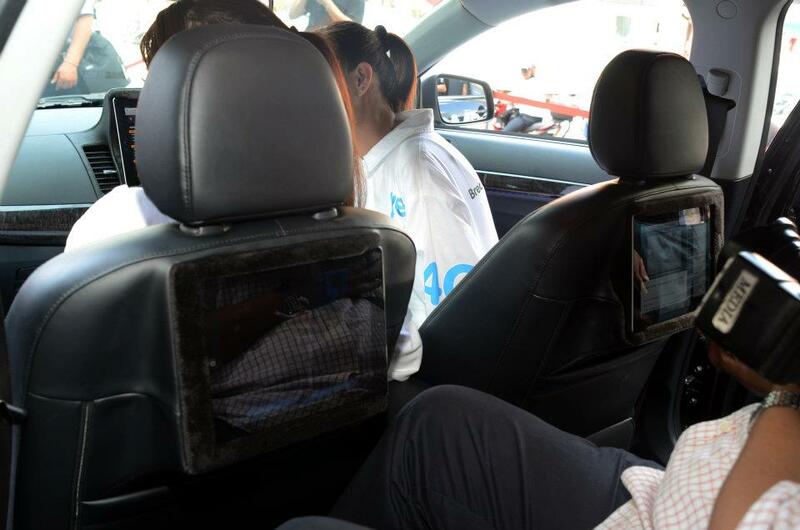 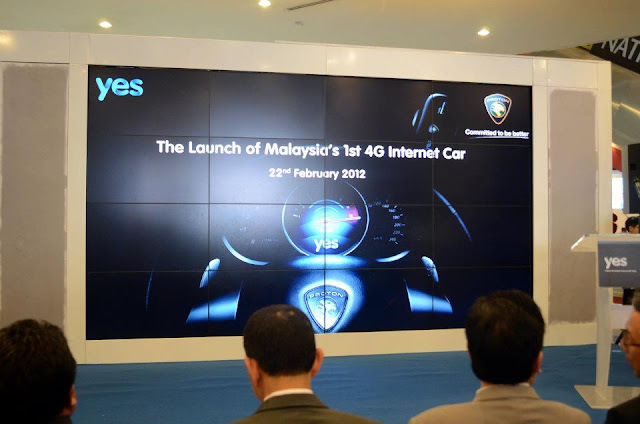 This is the first 4G internet car in Malaysia. 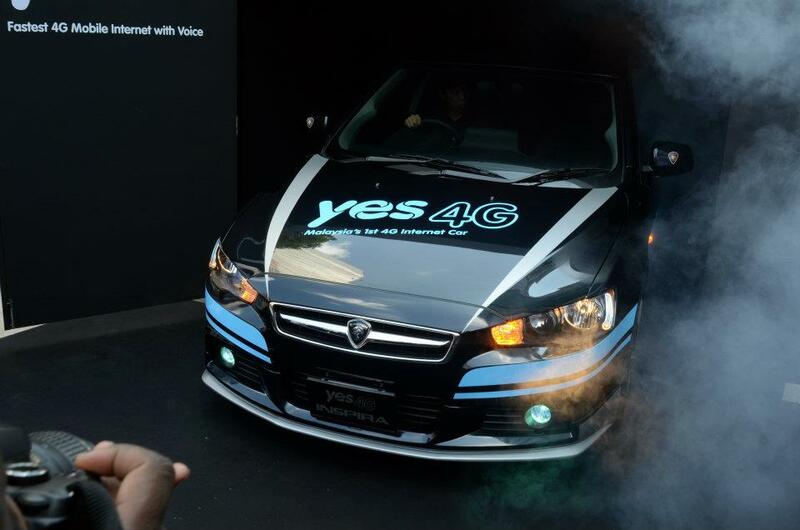 The car is equipped with YES 4G sticker theme and all the windscreens are tinted to titanium black. 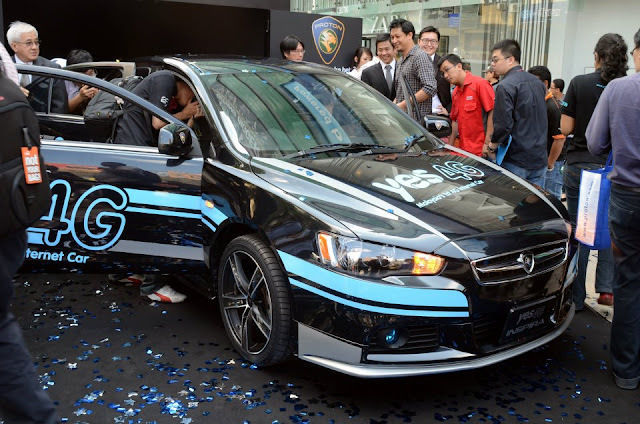 The car now sit on a set of 18 inch alloy rim. Besides that, it came along with 3 iPad 2 WIFI and YES Huddle 4G mobile hotspot. 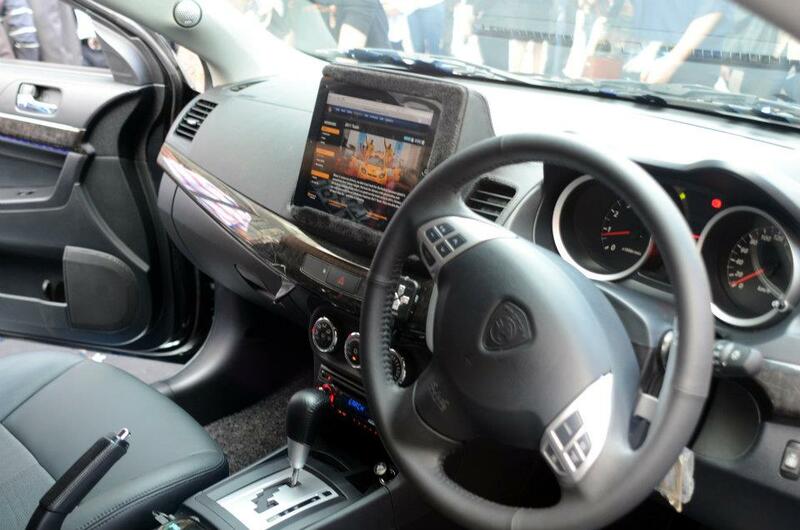 A set of Bluetooth Sony player is installed to the car for better entertainment.